If you are wondering how could I miss a martini in a classic cocktail series, I was saving it for today! 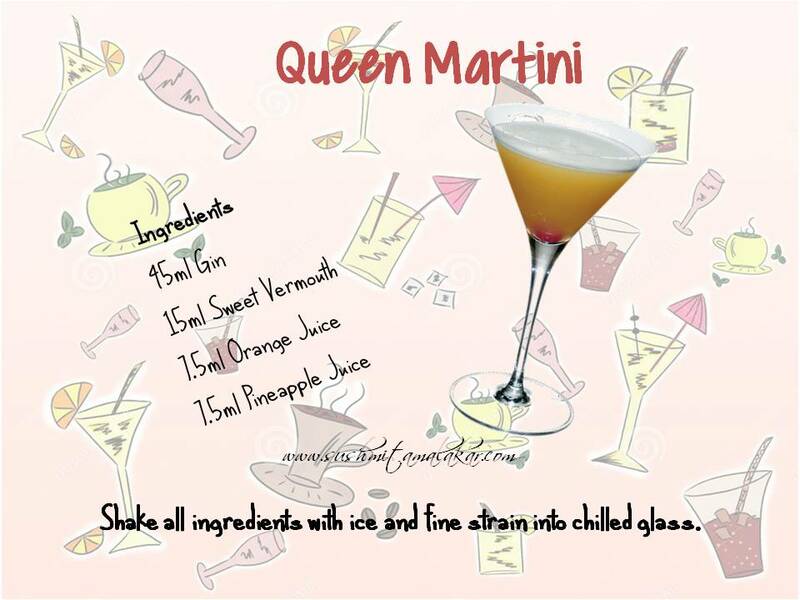 This version of martini is more flavourful because of the fruit juices. This one surely deserves a try.